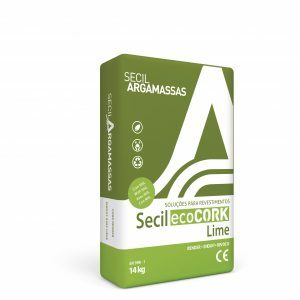 ecoCORK is a product formulated exclusively with Secil Natural Hydraulic Lime binder and free from of cement. Mixed mostly with cork aggregate, ecoCORK offers a lightweight, vapour permeable and environmentally friendly render or plaster. Cork is well known for it’s great thermal values and that it comes from a renewable source. 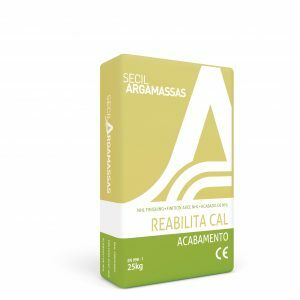 After the consolidating mortar one or two coats of ecoCORK can be applied in thicknesses of 10-25 mm per coat, giving up to 40-50 mm thick plaster or render in total. The surface is floated after a few hours to prepare for the finishing coat. 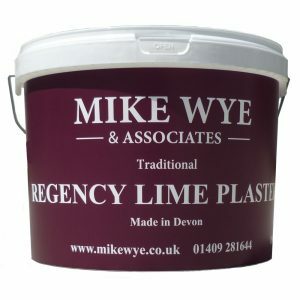 After letting the ecoCORK harden, a final 3 mm coat of Secil finishing mortar is applied or a traditional lime putty plaster can be used internally. Thermal performance of traditional buildings are notoriously difficult to calculate, be them made of cob, stone, wattle and daub or whatever. We have therefore provided some examples below of potential thermal performance and improvements, based on extremes of performance. The worse the performance of the original material, the better the improvement when Secil ecoCORK is added as can be seen from the tables below. Although the thermal performance is not the only consideration when deciding on how comfortable a building will be to occupy, it is important for Building Regulations. 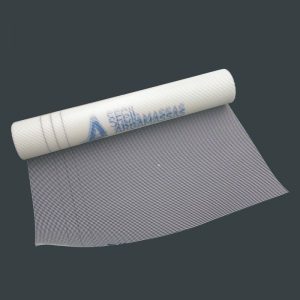 The thermal performance therefore needs to be calculated as accurately as the available information allows and aim to achieve the necessary targets where possible.